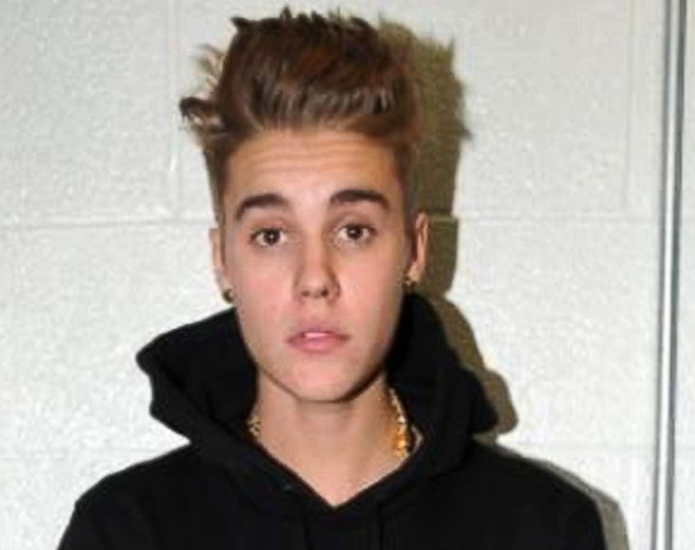 Justin Bieber behaving badly, again. Justin Bieber is accused of reaching into a woman's purse to grab her cell phone after he suspected her of taking pictures of him. Justin Bieber allegedly committed an attempted robbery ... so claims a San Fernando Valley woman, and TMZ has learned the LAPD is now investigating. The woman tells TMZ ... Monday night she was at the Sherman Oaks Castle Park -- a complex with miniature golf and a batting cage -- when she spotted Justin and his entourage playing a little mini golf and then hitting balls. The woman says Justin and his crew got into an altercation with some guys at the batting cage when J.B. noticed she was going for her cellphone to take pictures. She says Justin demanded to see her phone so he could erase any photos. She says she refused to fork over the phone so he then went into her purse and grabbed it. The woman says she began wrestling with Bieber, trying to get her phone back. She says he ripped it out of her hands but couldn't accomplish his mission because the phone was locked. She says Justin gave her the phone back and demanded that she unlock it to see if she took photos. She obliged and showed Justin she had taken none. She says she told Justin she and her 13-year-old daughter just wanted to say hi, and Justin screamed, "You're humiliating yourself in front of your daughter. Why don't you just get out of here." Her daughter started crying. TMZ obtained a photo (above) of Justin with a Castle Park security guard who was trying to calm the situation. Law enforcement tells TMZ ... the woman lodged a complaint and LAPD cops went to her home Tuesday night to take a report to determine if a crime occurred. Put his punk azz in jail already, he is just as bad as Lindsey Lohan, always in trouble but never having to pay the consequences of their actions. Why is it Chris Brown is sitting in jail and Justin's azz gets in trouble every damn week.